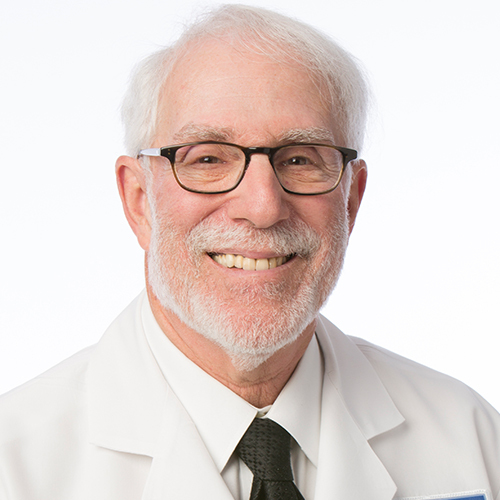 Stephen A. Stuppler, MD. is a partner in the Michigan Institute of Urology, P.C. Dr. Stuppler has practiced in Metro Detroit since 1974. Dr. Stuppler is board certified in the specialty of Urology by the American Board of Urology. Dr Stuppler is experienced in all areas of adult urology. Dr. Stuppler received his Medical Degree from the University of Maryland. He completed his Internship at United States Public Health Services Hospitals and his Urology Residency at West Virginia University Hospital. He is on staff at St. John Macomb Hospital, where he previously served as chief of the Department of Urology. Dr. Stuppler is a member of the American Urology Association, the American Medical Association, the Michigan State Medical Society, and the Macomb County Medical Society. Dr. Stuppler and his wife, Gloria, reside in West Bloomfield.